On Wednesday 17th of February, I had my first opportunity to raise the awareness about the value of Canine Massage Therapy and the Canine Massage Guild to the veterinary community of the North East of Scotland. It was also a great opportunity to discuss how beneficial a multi-disciplinary approach can be for the rehabilitation of a canine patient. 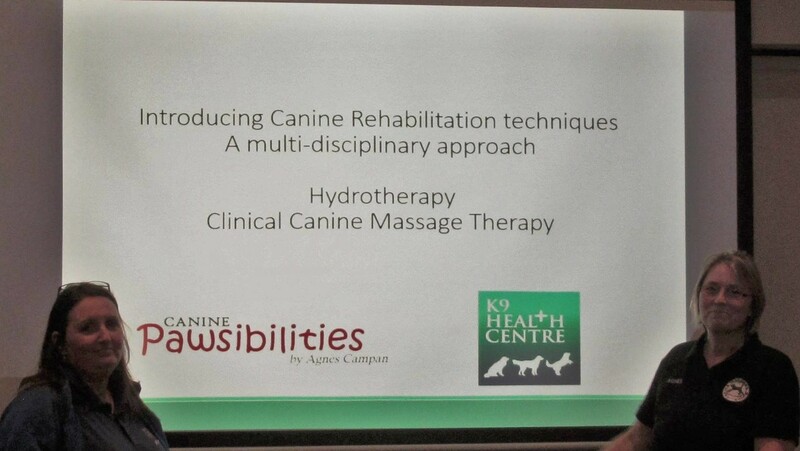 The presentation was split in two main subjects: Hydrotherapy, presented by Sarah Wilson and Clinical Canine Massage Therapy, presented by myself. The presentation was held at Aberdeen Veterinary Referral and was fully booked. 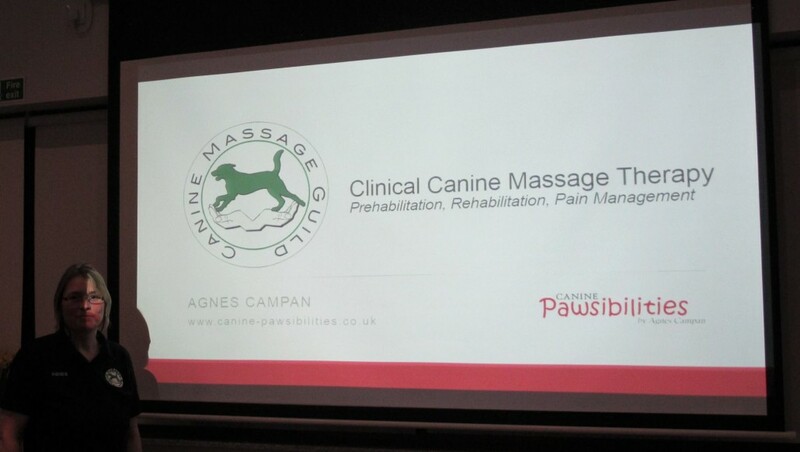 I am delighted by the very positive feedback we had after the presentation and I am hoping to continue to improve the awareness of Canine Massage Therapy to the veterinary community of the NE of Scotland. I would to take the opportunity to thank Sandra Wilson (K9 Health Centre) for her trust by inviting me to share her presentation and AVR for giving us such an opportunity.